We met in China and fell in love with baijiu. It offered us a world of unexplored flavors and experiences. It changed how we thought about drinks. We had to spread the word. People told us baijiu could never succeed internationally. We ignored them. The world beyond China knows almost nothing about baijiu, and we have devoted ourselves to correcting that. Derek penned the first English-language book about baijiu. Bill, Matthias and Simon opened the world’s first bar dedicated to baijiu. With Ming River we’re introducing the world to an authentic expression of Sichuan baijiu that reflects over twenty generations of skill and a true taste of the region. We have partnered with China’s oldest continuously operating distillery, Luzhou Laojiao, to bring you the original Sichuan baijiu. Together we’ve taken a tradition that began in the Ming Dynasty and created a shared future. As a former food blogger, drinking baijiu came naturally to Simon as it pairs perfectly with spicy Sichuan food. 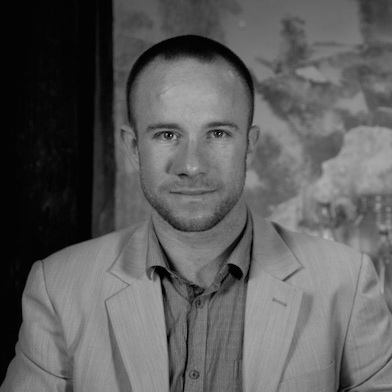 Simon is the Global Director of Marketing responsible for brand management and communications. He brings over 15+ years of experience in both the US and China with expertise across advertising creative, branding, and PR. 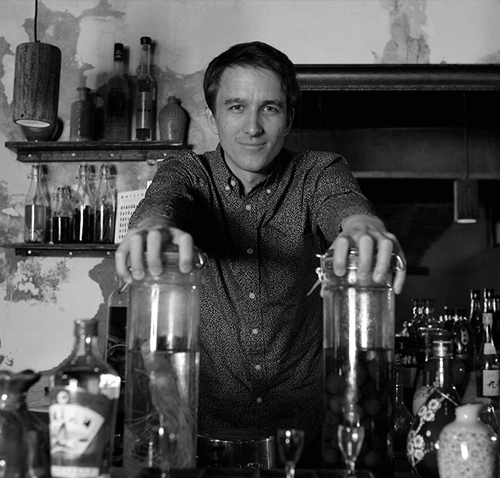 After co-founding Capital Spirits Baijiu bar in Beijing with Matthias and Bill, he went on to work in marketing and brand consulting for various liquor brands with Capital Spirits LTD Consulting. Simon holds an MBA from Columbia Business School. 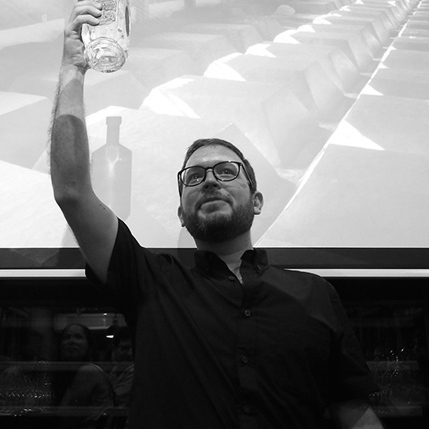 Matthias has long worked to bring attention to underrated, underappreciated spirits. In 2009 he founded WESTKORN, a modern premium interpretation of a traditional German grain spirit, helping to spark the classic drink’s revival. 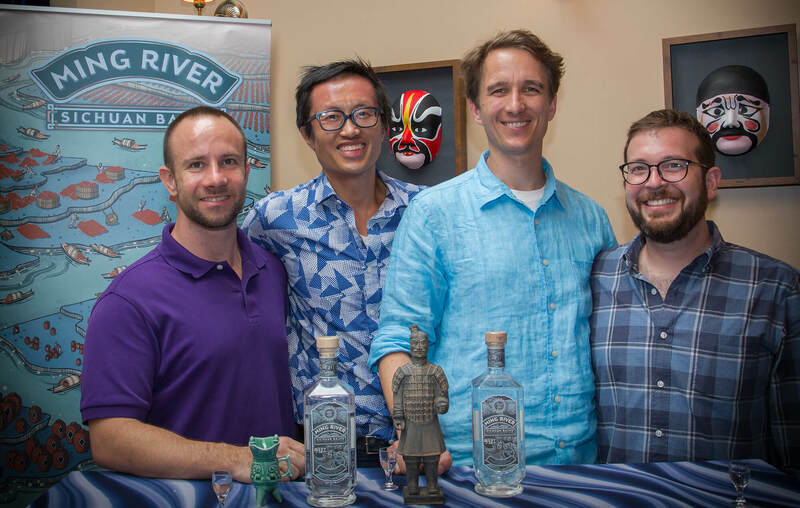 Ming River brings together Matthias’ two great passions: liquor and China. Since 2001 he has toured and lived in the country, working for development banks and the German government. Through his travels he became fascinated by the baijiu he encountered. So in 2014 he teamed up with Bill and Simon to open Capital Spirits in Beijing, the world’s first baijiu bar. Though he misses the culinary diversity and narrow alleyways of Beijing, Matthias has returned to Berlin, from where hopes to spread the baijiu revolution to Europe. After studying Chinese and Chinese History at Columbia University, Bill Isler became an entrepreneurial migrant in Beijing where he spent nearly 15 years, focusing on food and beverage ventures targeting expats and middle-class Chinese. After briefly leaving the bar and restaurant industry to work with beef cattle in Inner Mongolia, the opportunity to help open and manage the Capital Spirits baijiu bar gave Bill the perfect opportunity to re-apply his F&B knowledge and experience. Bill’s Chinese time-honed language skills and unique ability to navigate the Chinese business and bureaucratic environments make him Luzhou Laojiao’s primary point of contact within Ming River. Derek is a leading international voice on baijiu. He is the author of Baijiu: The Essential Guide to Chinese Spirits, and a forthcoming work on Chinese drinking culture, Drunk in China (Potomac, 2019). His work has been cited in The New York Times, The Wall Street Journal, among others, and he has spoken at drinks industry events and literary festivals. 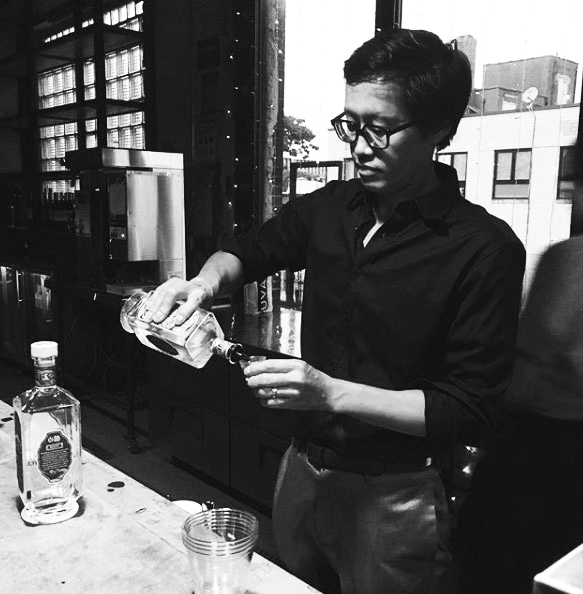 A communications and branding specialist, he studied philosophy at Brandeis University and worked in public relations and publishing before entering the spirits industry. Derek is Ming River’s baijiu category expert and chief Bai-ologist at DrinkBaijiu.com. He currently lives with his wife and dog in Jerusalem, where he is developing a fondness for arak.